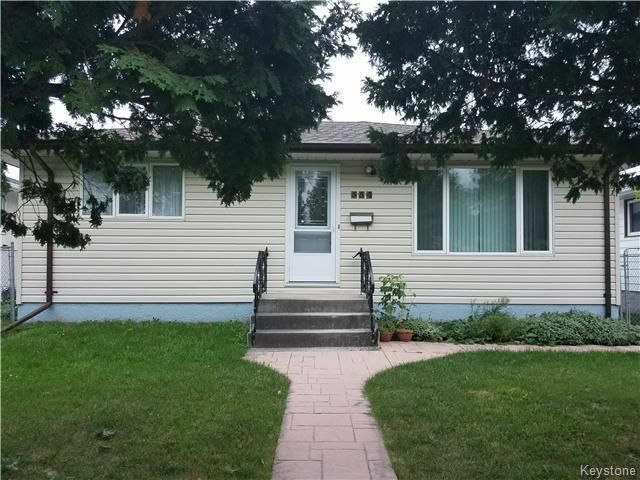 Transcona homes for sale in Winnipeg. 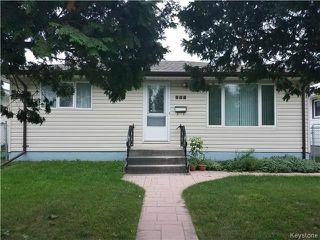 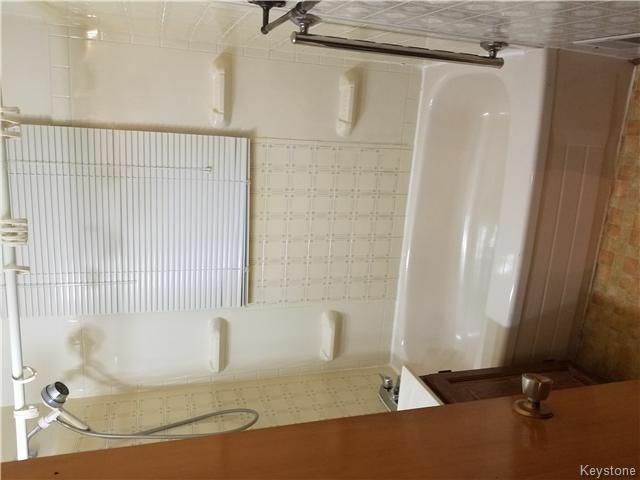 Long time owner 909 square foot 3 bedroom Transcona bungalow! 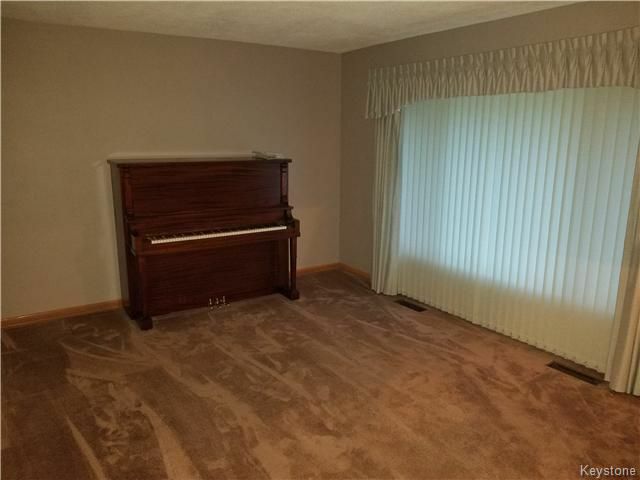 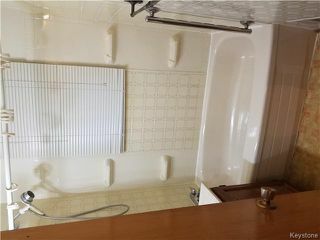 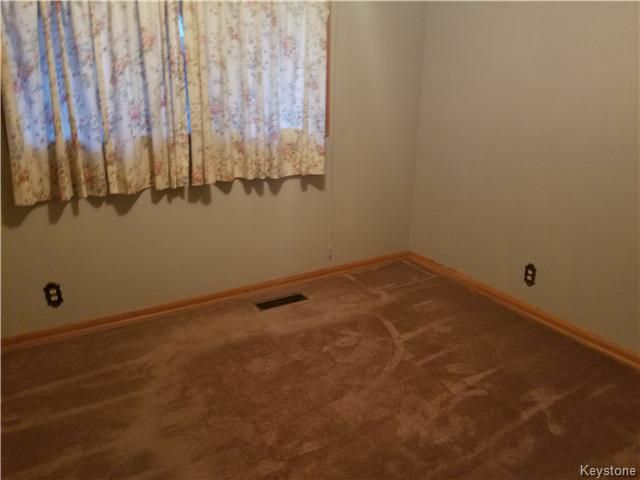 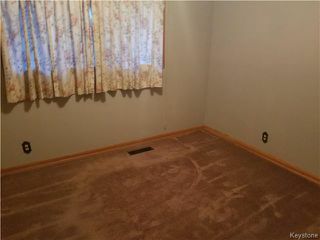 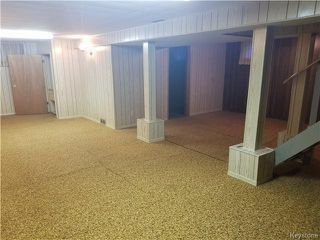 Inside features: 3 bedroom, newer windows, newer furnace, newer hot water tank open basement with recroom, eat in kitchen. Outside features: newer roof, doors, landscaped back yard, double garage and so much more!